The Trails is part of your backyard! 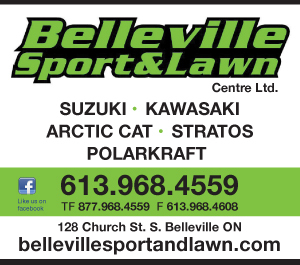 See what we have to offer you and the fun that you can share with the whole family. 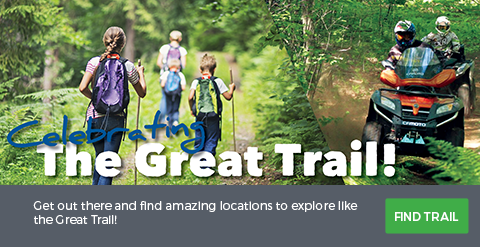 From our travel tested trails to the many accommodations, Eastern Ontario Trails Alliance offers destinations filled with excitement and adventure. 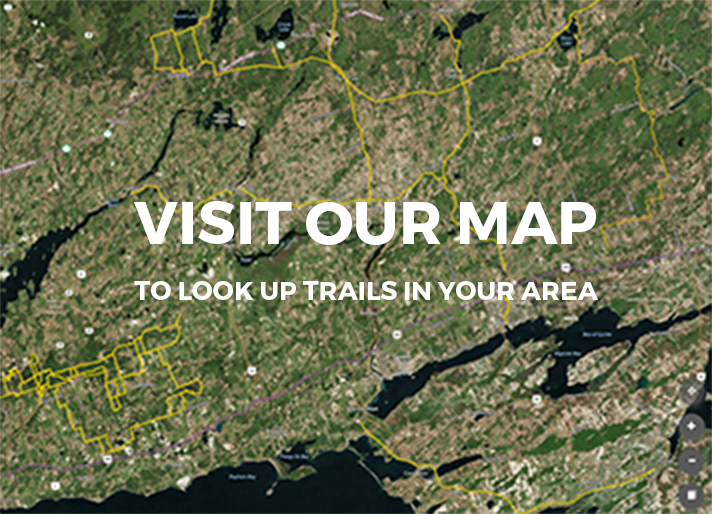 The Eastern Ontario Recreational Trails Map is a valuable resource for trail users. If you wish to receive a hardcopy of the map, please e-mail your name and full address, and you will receive a map in the mail. Send us or post your story, pictures & videos to our Facebook page. Your adventure might be featured next! 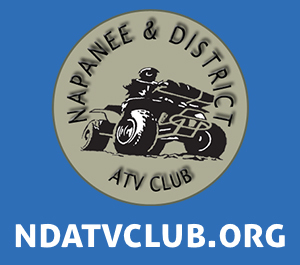 ATV West and East for one price! Choose either one and you'll win! 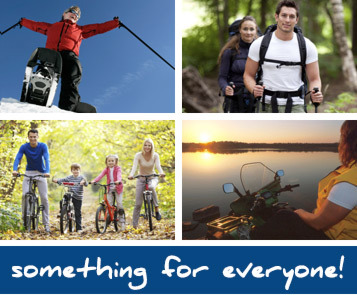 The Eastern Ontario Trails Alliance is more than a trail system. It`s a glimpse into the future. Make memories with limitless outdoor activites on The Trails. 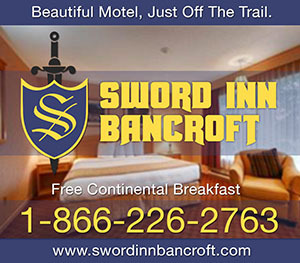 Come and enjoy a spectacular journey, surrounded by natural beauty. 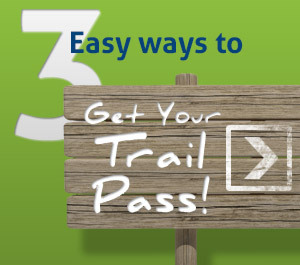 Become a Trails marketing partner, attract business, get found and increase sales!